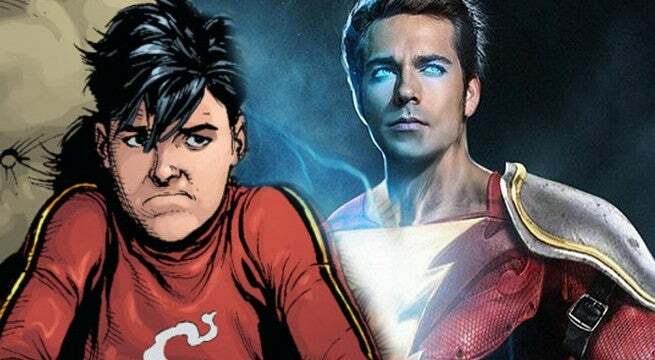 DC movie fans were shocked (pun) to learn that Chuck star Zachary Levi is playing Shazam in David F. Sanders' upcoming Shazam movie - and now the superhero's child alter-ego has also been cast! Variety reports that Asher Angel will play young Billy Batson in Shazam. Angel is currently a star of the Dinsey Channel series Andi Mack. 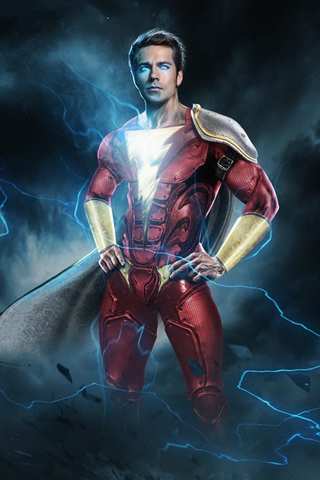 In the comics (if you don't know), Billy Batson is a young orphan (a street-wise kid in modern version) who one day happens to discover an ancient wizard, who endows him with the powers of ancient heroes and gods (Solomon, Hercules, Atlas, Zeus, Achiles, Mercury), in the form of the mystical hero known as "Shazam." The Shazam movie was originally supposed to feature Dwayne Johnson as the hero's main nemesis, Black Adam, but scheduling issues made that impossible. Green Lantern's Mark Strong is in talks to play a villain, the evil scientist Dr. Sivana. Meanwhile, in order to make fans everywhere breathe easy about his casting, Zachary Levi is already hitting the gym to build himself a Shazam-worthy body. Shazam will be in theaters on April 5, 2019.